I've you've seen my Ipsy bag openings, then you would know that I've always been very happy about the subscription services. There has been a few products that haven't worked out, but the bag as a whole has never disappointed me. This month's bag was by far the most exciting bag that I've ever received from Ipsy. I swear I felt like the Nintendo 64 kid as I was opening this bag, I just can't help but get a little too excited over makeup and skincare. 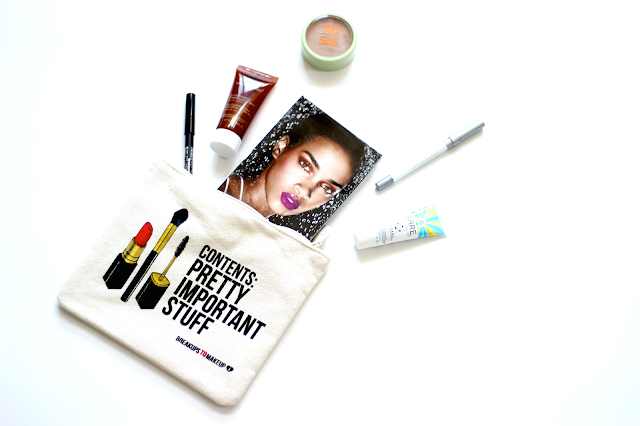 If you also get an Ipsy bag, let me know what you got in the comments below!